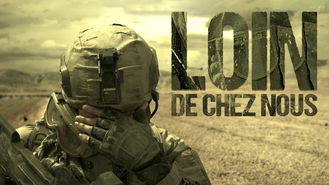 Loin de chez nous (2016) on Netflix Switzerland. Check worldwide Netflix availability! As French troops prepare to withdraw from Afghanistan, a young journalist arrives to find a complex group of soldiers with unfinished business.